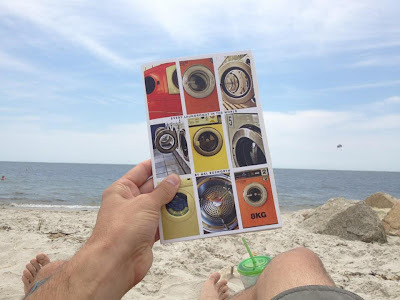 Over at OWC I take a look at Jensen Beach's debut collection from Dark Sky Books. Read my review HERE. 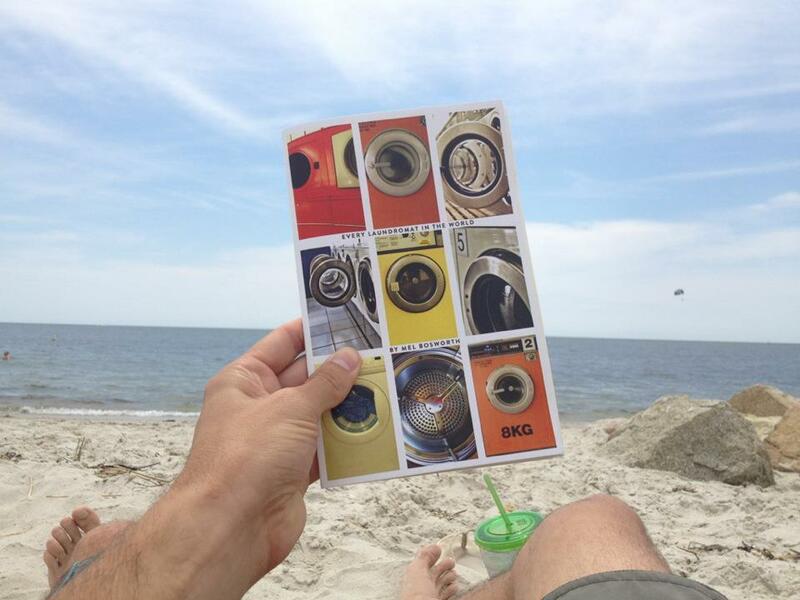 Also, thanks to my friend Johnboy for snapping this picture of my chappy chapbook on the beach. It's a beachy kind of weekend, ya feel me?